On my car there is a set of speakers not on the doors but on the body ahead of them. What is the best setup to get some decent acoustics going? Two decent speakers there? 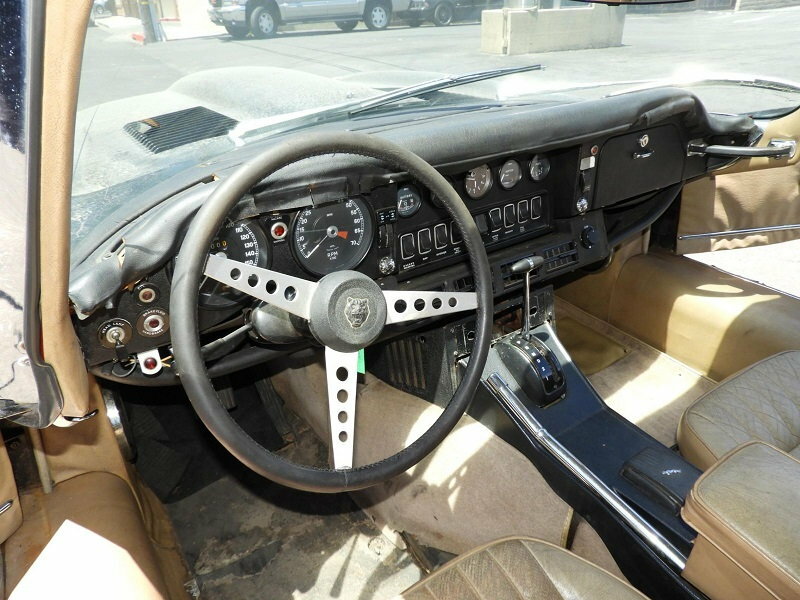 Two speakers there, two on the radio panel, two tweeters on the dash, one bass unit under the seat or trunk? I don't care for overly loud music but I love good acoustics. A few questions. 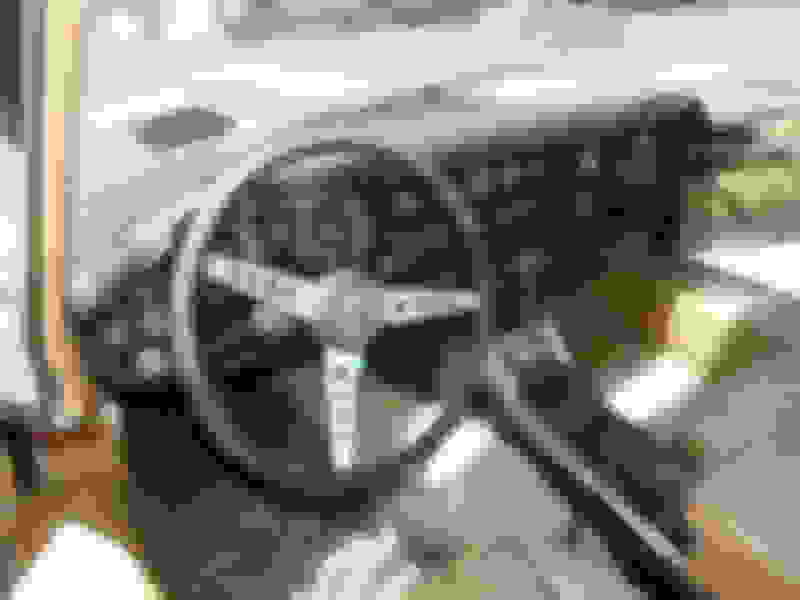 What model is the car? I assume the 2 speakers you refer to are not the standard ones in the sides of the radio console. What is there? Finally, are you trying to remain authentic looking? 1971 series III coupe. The speakers seem to be original, as in the dealer probably did it judging by the old school grill. No speakers on the radio cluster, no radio there either. Don't care to make it authentic but don't care for it to look modern either. I will probably replace the black speaker face plates with something that will look more at home even if I have to fabricate them. I'm thinking about using a remotely controlled radio head (Sony GS Series MEXGS610BT) Basically all radio functions can be controlled via smart phone and the phone in turn can be controlled via the mic. If it works I'll hide the radio behind the glove compartment space (I think I spotted enough space there). That would free up the entire mid cluster. I'm thinking of doing four speakers: two on the middle cluster, two where they are currently located on the body ahead of the doors, plus maybe tweeters somewhere around the dash. I don't need mountains of sound so I'll stay with 50watt speakers driven by the built-in head amplifier. Depending how that sounds I may add a bass box somewhere on the back. I'll be adding a lot of noise dampening material all over the place to make it a more posh ride as well as to enhance the music environment. I'm hoping that somebody that has experience setting up the acoustics of the E-type cabin would care to share what they have learned. Here would be some suggestions to consider. The original speaker locations in the center console could hold base speakers, not ideal because there is not much volume in the space between them, but it is available space. Do not put full range speakers there because they will interfere with each other resulting in poor frequency response. Your current location for main speakers is probably as good as you can get although with all the reflections going on, I am not sure what the results will be. You probably know best since you can listen to the current units. Tweeters should provide a noticeable improvement since high frequencies from the main speakers are lost in the foot wells. Good luck. These steps are where I would start if I was willing sacrifice authenticity.